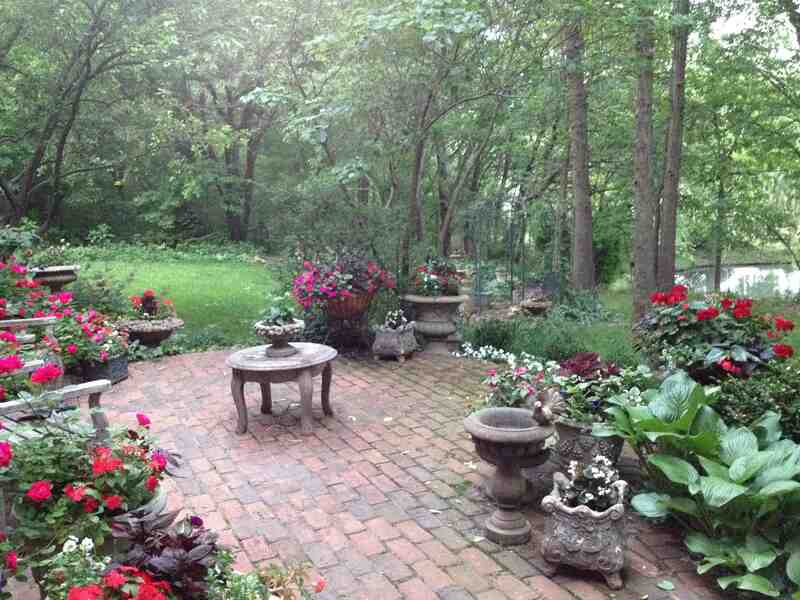 Kelly was an inspiration, sitting in her beautiful garden was almost spellbinding. Take a listen and tell us what you think ? 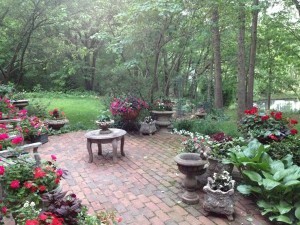 "Finding happiness in a garden – how it's done at the Kelly Gallery"
This entry was posted in Podcasts, Face Time, Gardenesque and tagged Gardens, Home & Garden, Landscape design, Landscape features, Planting by Ann & Chris. Bookmark the permalink.